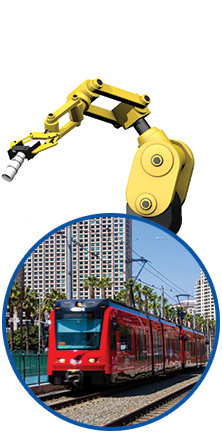 Providing power solutions to public light rail transit systems, from the master controller components to communication cables, we offer all-encompassing answers to your most complex and pressing problems. Designing and engineering more effective power systems, our full-service consultative experiences ensure that your systems are powered in the most effective manner. We are experts in measuring, converting and filtering. 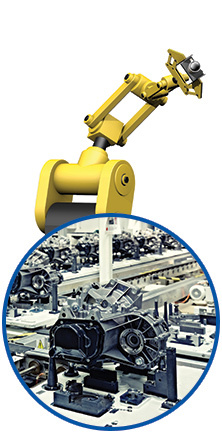 Utilizing the industry’s most innovative advances, our services are designed to help you save time, effort and money by matching your manufacturing needs with automated systems and controls. Stay Updated on Events, Promotions & News! DMCS is a full-service rep agency and engineering firm. After 20 years in the business we know the ins and outs of many specific applications. We are especially well versed in difficult and demanding projects where High Accuracy and High Reliability components are needed. 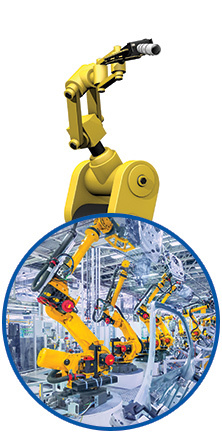 Most importantly we help engineers solve unique and complex problems especially around sourcing industrial components. We talk to engineers daily and know the language and how to meet your project specifications, track down data sheets, and identify the trouble areas you may encounter in the supply chain. All this without you having to do countless hours of internet research, pour through catalogs, and make several tedious phone calls, wondering if you will ever get a call back. Don’t settle for designing around components that are “good enough” because you haven’t located exactly what you need. This can lead to equipment failures and unsafe situations or introduce to much design risk due to too many pieces used to create that solution. Give our application engineers a chance to specify the best parts for your project and provide exceptional service that will bring value to your end product or project. Engineers love us because we are professionals and get them away from shopping the internet and allow them to get back to doing what they do best, designing.